Across the tall grassy fields and scarlet-smudged horizons of rural Zimbabwe, I have met their sisters. I have sat in their kitchens. I have stumbled through their stables. I have heard them sing, laugh and pray. 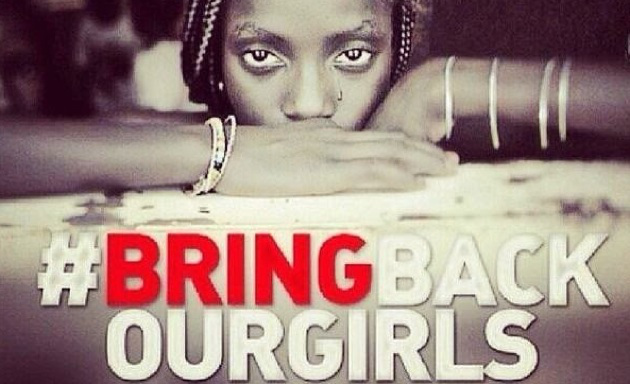 Though I have not laid eyes on the girls taken from Chibok, I know every singularly-unique and beautiful one of them. 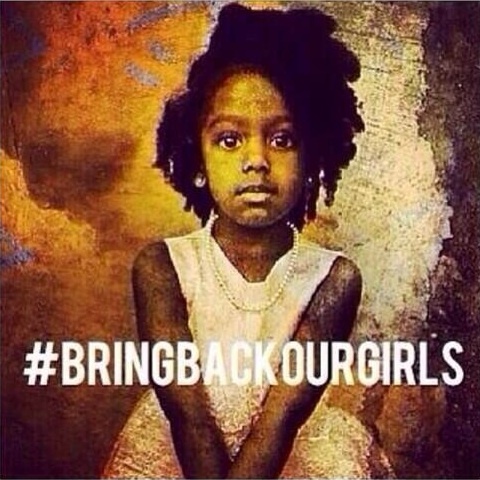 We need not share a name for them to be our daughters and sisters. We need not share a continent for them to be our countrymen and kin. We need not share a god for them to be our angels. They are all of ours. to raise enough funds to send 10 girls across Africa to school for an entire year. Please consider making a gift if you can.